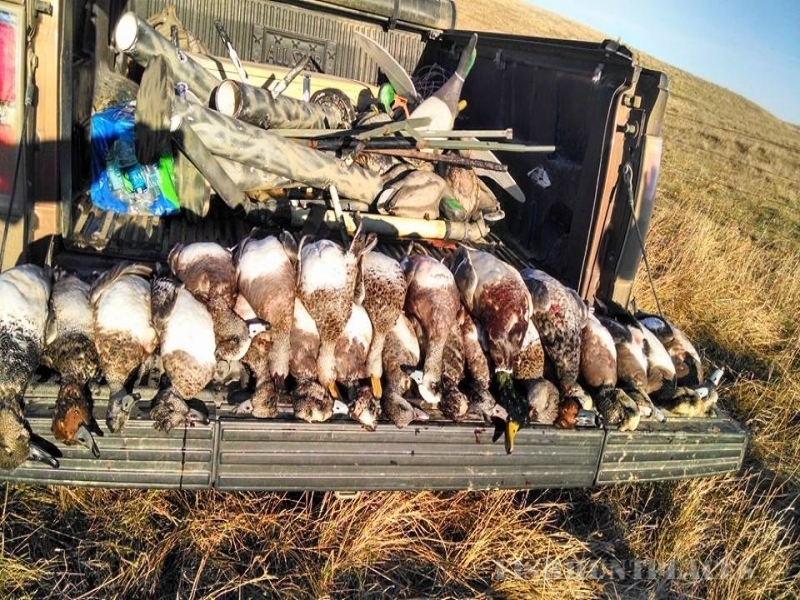 Hunting in United States South Dakota Coteau View Hunts and Kennels, LLC. 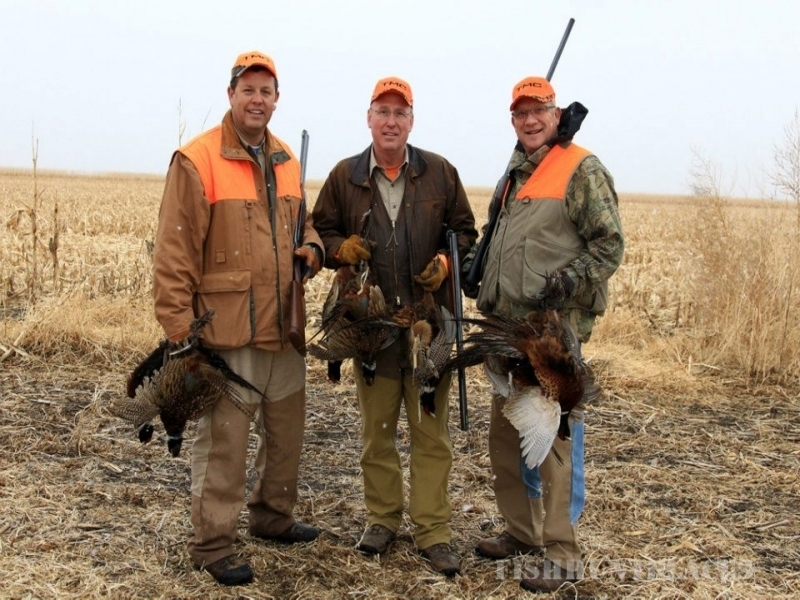 Hunting in : United States : South Dakota : Coteau View Hunts and Kennels, LLC. Coteau View Hunts and Kennels, LLC. The Coteau View Hunting Ranch in South Dakota is located in the Northeastern part of the state near the town of Ferney. It is a small town with a very relaxing atmosphere and a cafe where our meals will be provided during your hunting trip stay. 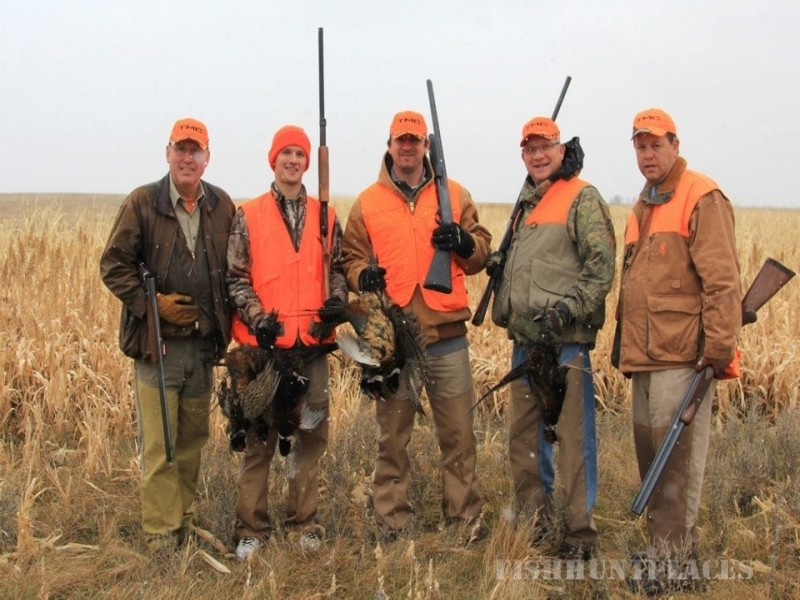 On our hunting lodge property, you will find world-class pheasant and waterfowl hunting along with superb fishing in the Glacial Lakes region of South Dakota. From our abundant CRP acres to our plentiful corn cropland, pheasant numbers are thriving. 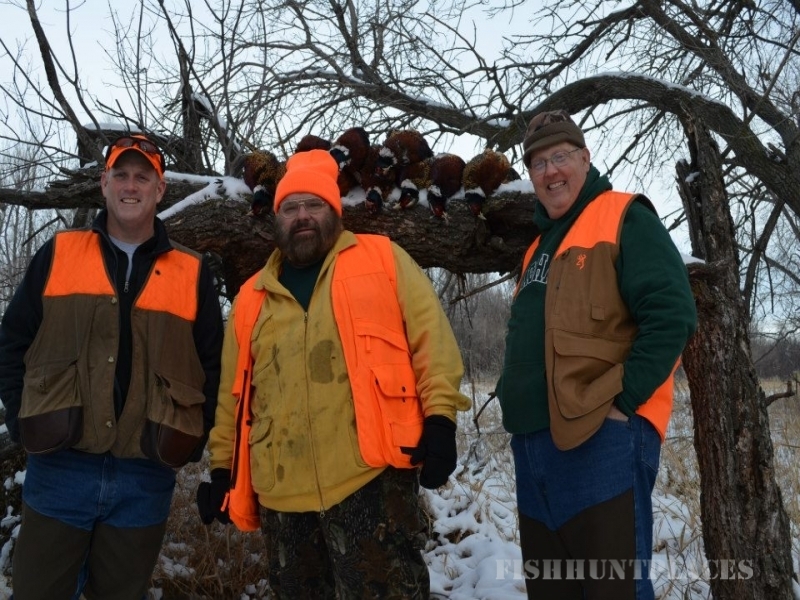 It is a common occurrence for hunters to see hundreds of pheasants during their first few hours of their hunt in South Dakota. 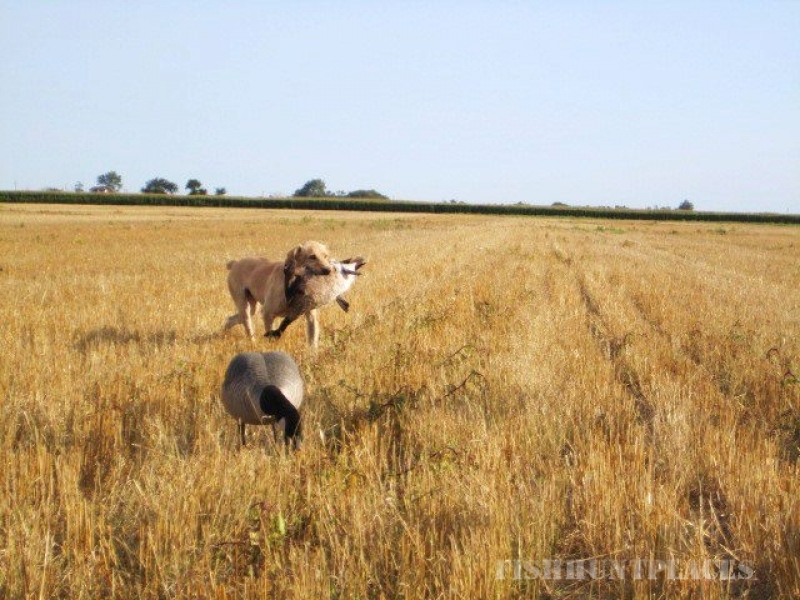 We hunt the early pheasant season mostly in corn strips designed for hunting groups of 4 or more hunters. Our later season hunts will take place on our upland and CRP acres. Senior or disabled hunters should consider the early season hunt because the walking is easier in the corn strips. Groups with youth hunters should also consider this option for their family hunt. 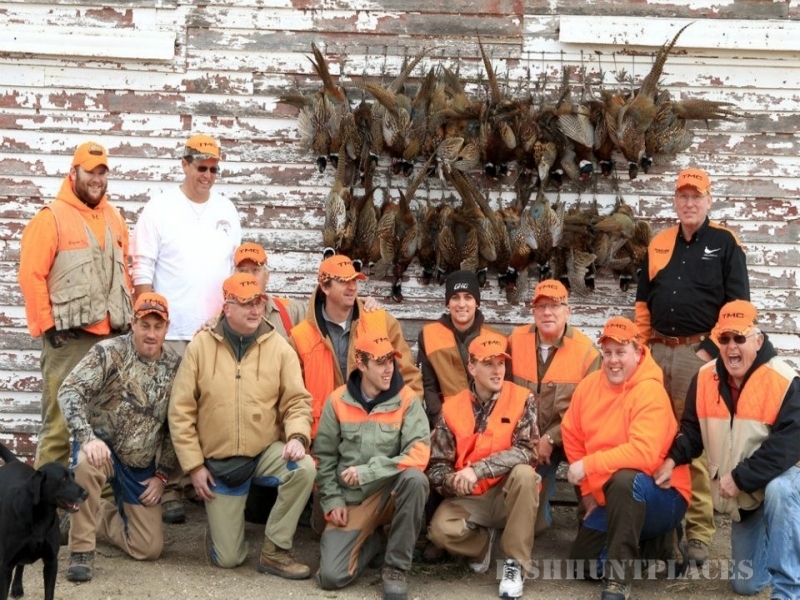 Our hunting guides are dedicated to making sure you have a great hunting experience in South Dakota. 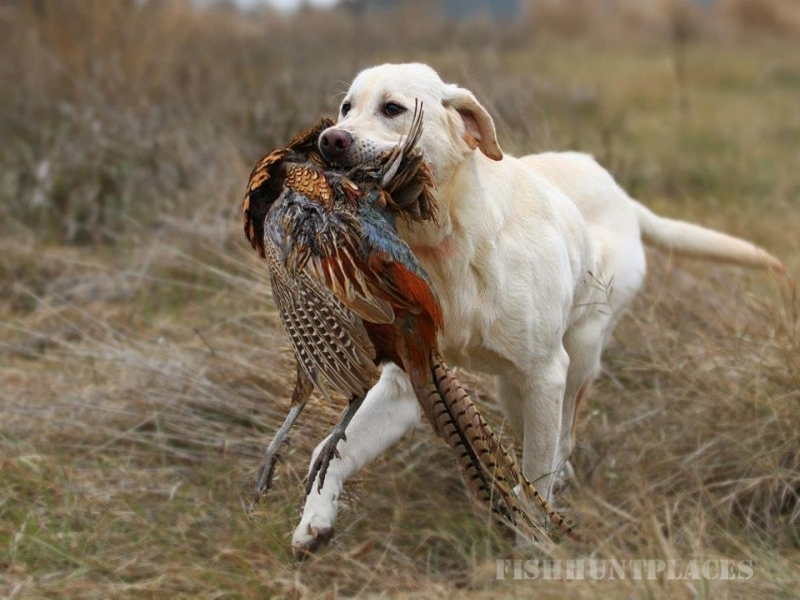 They are very professional and have loads of experience hunting to insure that every hunt will be a safe hunt. We want every hunter to have a memorable hunt that they will never forget and to be so excited that they cannot wait to return. That is our number one goal. Contact us today to reserve your desired dates for a guided hunt in South Dakota!